The Schwartz Foundation is dedicated to ‘uplifting’ the wellbeing of individuals and disadvantaged groups within the community. Dr Jerry and his staff are particularly passionate about improving the quality of life of homeless and disadvantaged men and women across Australia. 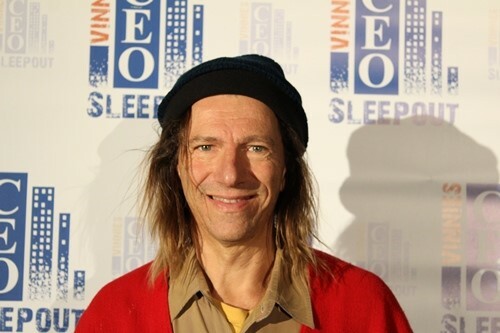 Each year the Schwartz Family Company CEO Dr Jerry Schwartz can be found doing his part by sleeping out in the cold to support the “Vinnies CEO Sleepout” which raises funds and awareness for homeless services offered by the St Vincent de Paul Society across the country. The event challenges business and community leaders to experience homelessness first-hand for one night, to raise money and effect change in social opinions on this serious issue. Each year the “Vinnies CEO Sleepout” takes place in capital cities around Australia nearabouts the solstice, which is the longest and coldest night of the year. Dr Jerry Schwartz has been a major contributor to the AHA (NSW) ‘Hotels have Hearts’ Campaign over the last twelve years which has raised over $2.4million for the Matthew Talbot homeless services. Dr Schwartz has contributed over $ 100,000 to this event since its inception – a very large part of the overall total raised. Money raised through the events has made an enormous difference having funded the Matthew Talbot Hostel homereach service; the refurbishment of the Activity Centre; and a training kitchen, computer lab and art studio to help people begin their journey back into the community. Funds have also supported the refurbishment of the rooftop recreation and garden space at Vincentian House, a service for women and families, making it an inviting outdoor space where children can play and mums and dads can relax. The last gala function, held in 2014 at the Hilton Hotel itself, raised over half a million dollars. 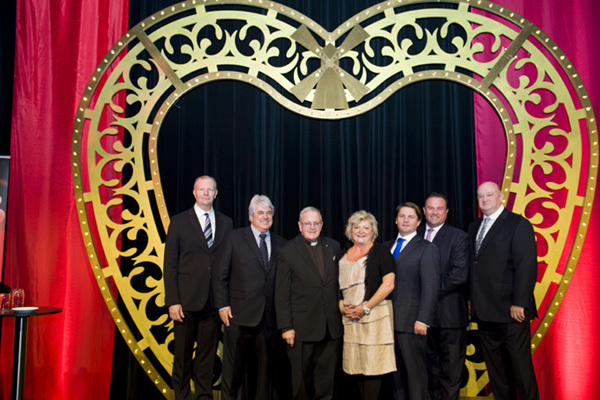 The ‘Hotels Have Hearts’ Campaigns would not have been the success they were without the tireless efforts of Schwartz Family Company staff, in particular, Jenny Farrell, who was a founding member of the AHA “Hotels have Hearts” fundraising committee. She devotes a substantial amount of her personal time to ensure each fundraising event is a great success. The painting of Dr Jerry Schwartz was done by a local artist Brad Munro for the Bald Archies. 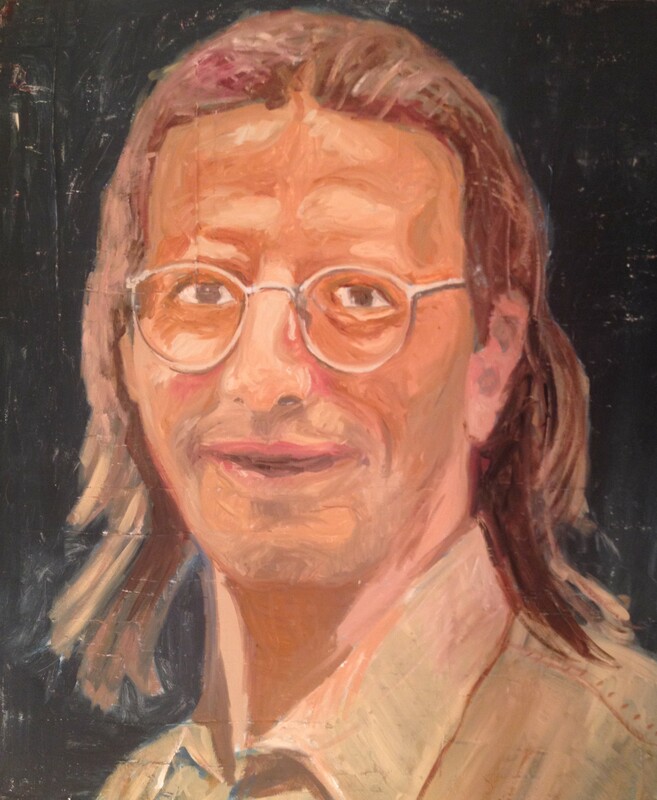 Brad painted this to thank Dr Schwartz for his support when he was a struggling Australian art student, and Dr Jerry was his Patron. Brad is now an artist that has received international success. His paintings are colourfully distinctive and have become a ‘signature style’ in Dr. Jerry’s hotels across Australia.